That's right. 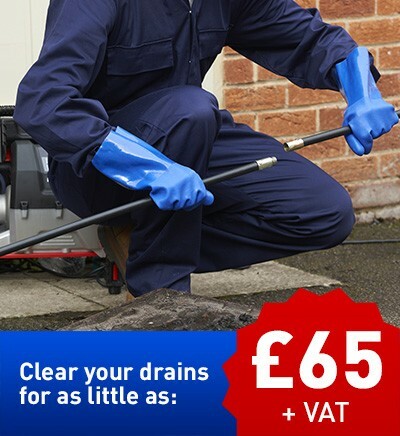 We'll clear your drain for as little as £65 plus VAT per hour. More about that here. When you need a drain unblocking in Leeds, there's no need to panic - simply call us. We're experts in all kinds of drainage problems and can have a fully trained drainage expert out to you in no time, whichever part of the area you’re in. Call us 7 days a week, 365 days a year and we'll answer your call quickly. 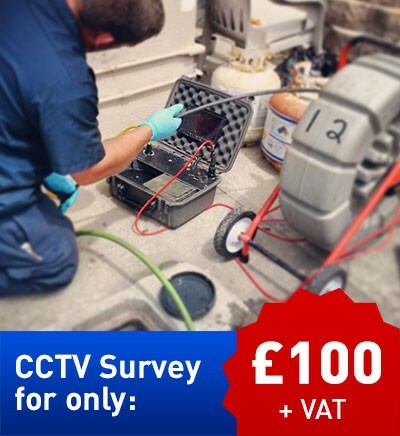 We'll diagnose your problem and arrange to have an engineer come out to you very quickly. So, for all things drainage, and to quickly clear a blocked drain just sit down, relax, pick up the phone and call Leeds 0113 370 9097.